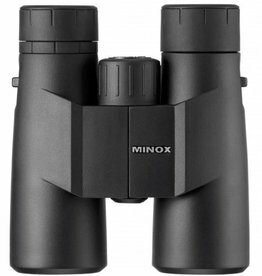 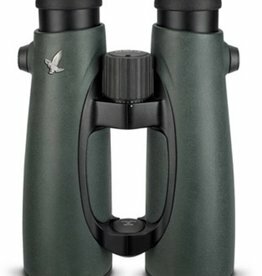 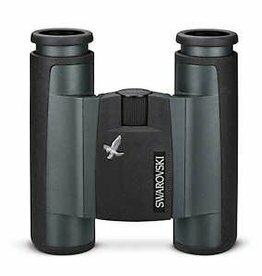 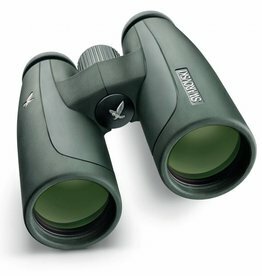 Regardless of budget we have binoculars that will work for your desired application. 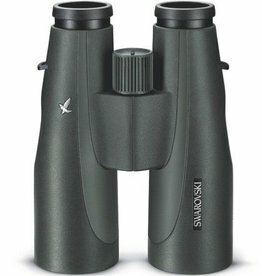 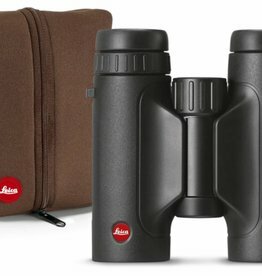 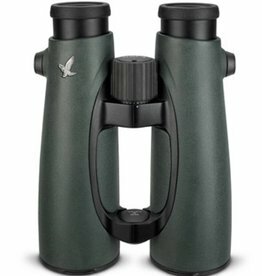 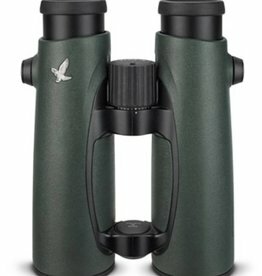 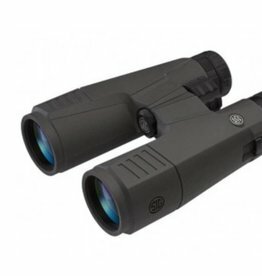 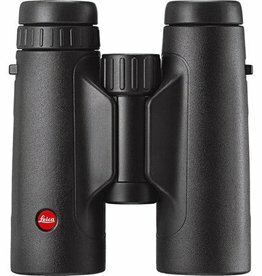 Swarovski, Zeiss, Leica, Vortex, and Sig Sauer offer some excellent options. 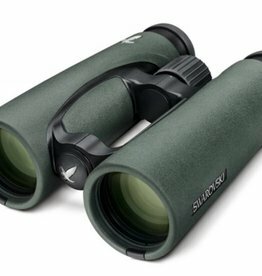 Wide-prairie viewing, dense forests, and getting the best view of a bird are all possible with the options we have for you.